E-mail the address above or use the contact form to drop us a line! 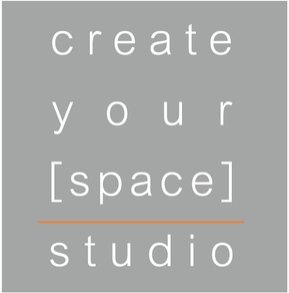 If you’re interested in renting the space for an event, please provide as many details as possible. Someone from our team will get back to you shortly.